Luxurious FOREST RIDGE by Quadra Homes. 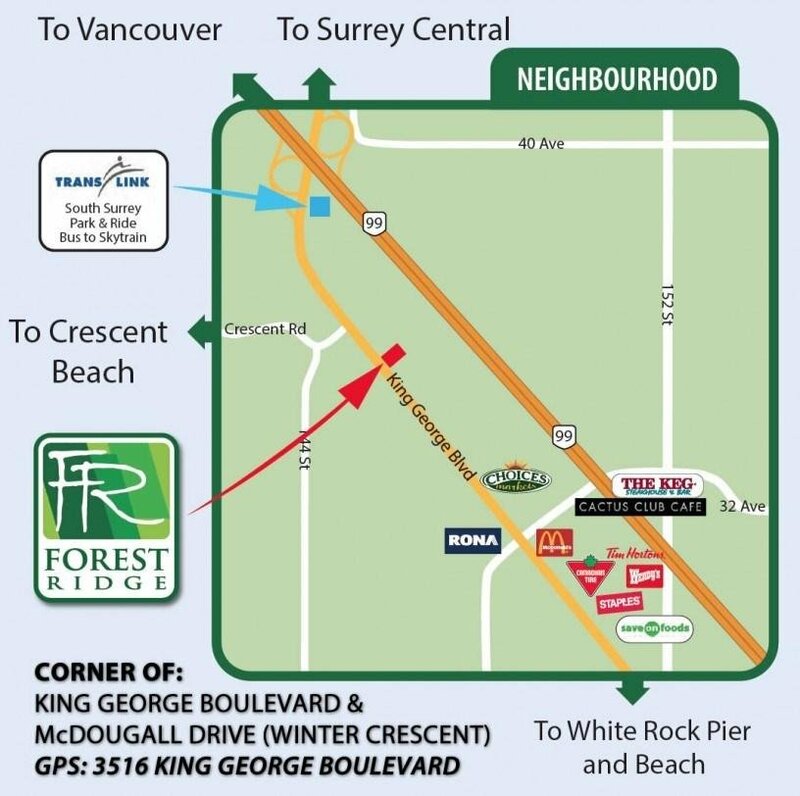 Minutes from Crescent Beach, South Surrey Park & Ridge and Hwy 99. 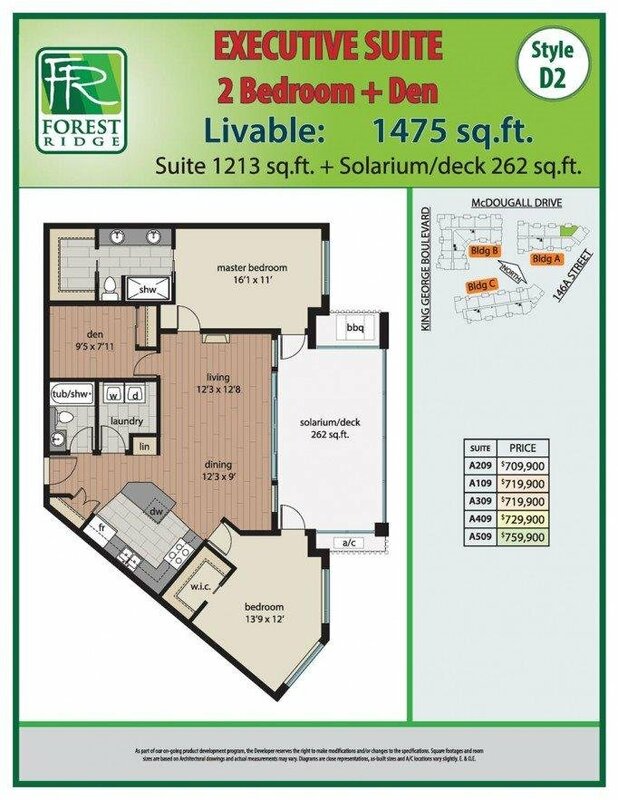 This 1,213 SF suite has 2 bedrooms and 2 baths, Large 262 SF retractable glass solarium (+ gas connection for a bbq), perfect for year round entertaining! Gourmet appliances including a 5 burner double oven, quartz counter-tops, white shaker cabinets, energy efficient heat pump (AC & heat), 9' ceilings, sound dampening acoustic package & more! 2 underground parking stalls and a private storage garage included (with an electrical outlet capable for car charger).